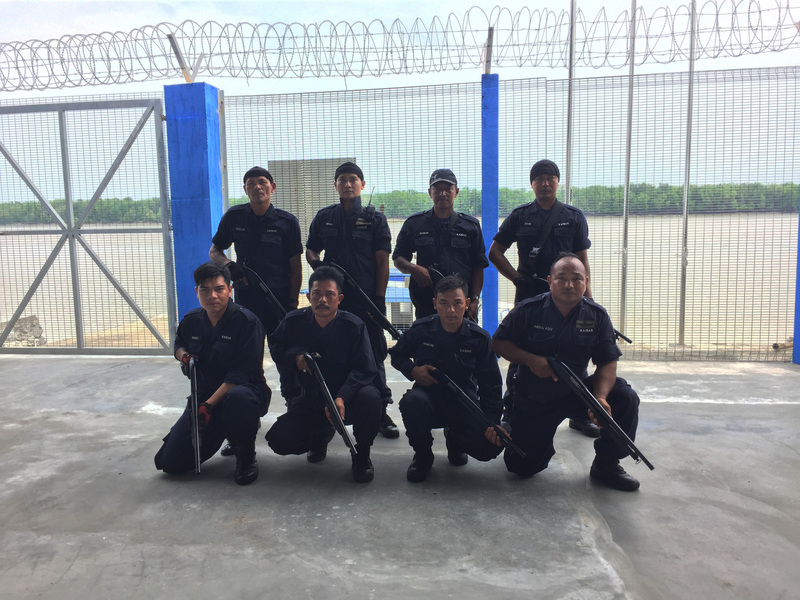 MNG Maritime can offer a land based armoury service, located in Malaysia, under the supervision of the Royal Malaysian Police (RMP). 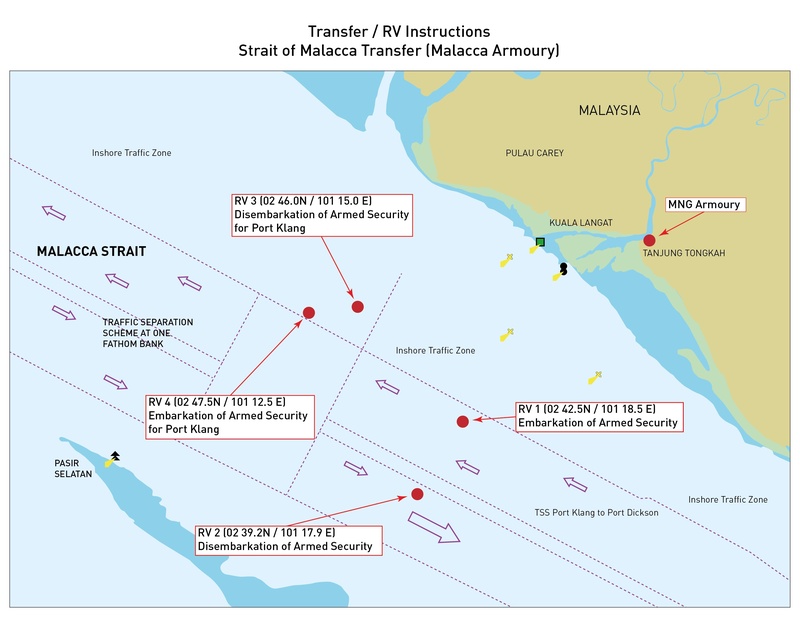 Operated in partnership with Kaisar Maritime, it enables MNG to deliver an armed security embark and disembark / transfer capability from pre-defined RV points to commercial shipping passing through the Malacca Strait. 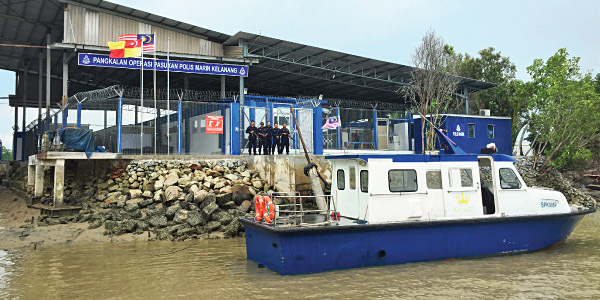 Importantly, MNG Maritime have secured a UK Department for International Trade (DIT) licence for this activity. 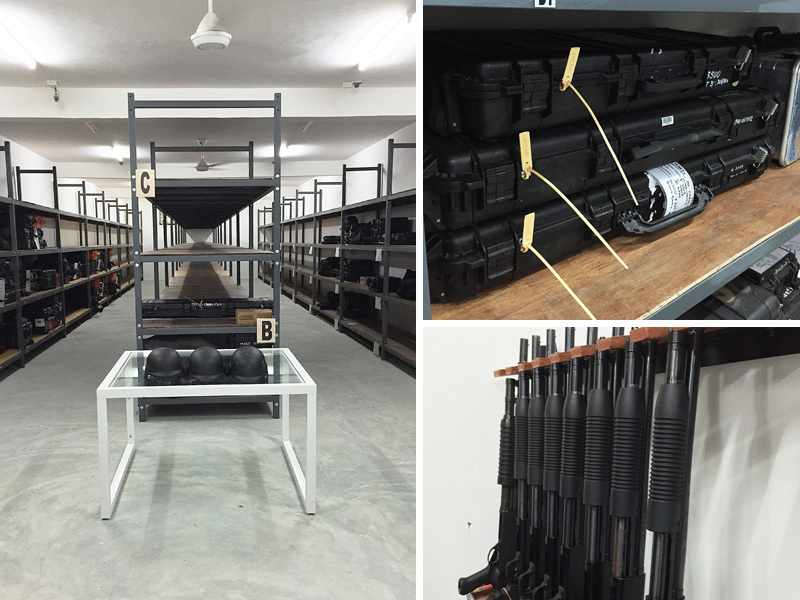 The armoury is located in a securely guarded base at Banting, where weapons and equipment are stored in clean and modern purpose buildings, with security provided by former members of the Special Forces Commando Regiment of the Malaysian Armed Forces. There are accommodation and food services available, and the option to visit and access off site facilities. Shuttle transfers to and from the airport and local hotels are also provided. Such a service provides a cost-effective alternative to PMSC’s using transfer and armoury services in Galle, Sri Lanka, with the increased sailing days being favourably offset by lower charges. The armoury and base itself offers wider opportunities, such as husbandry services (e.g. crew transfers, supplies) and as an individual and team training location. Training courses include land and maritime skills. There is a small arms range available, close to the base. All bookings should be requested through ops@mngmaritime.com with malacca@mngmaritime.com in copy.